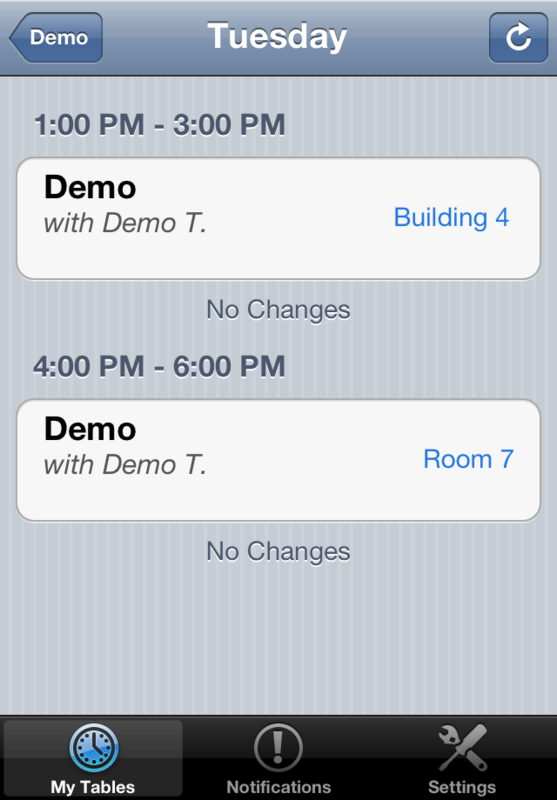 This is not just another Time Table app for your iPhone. 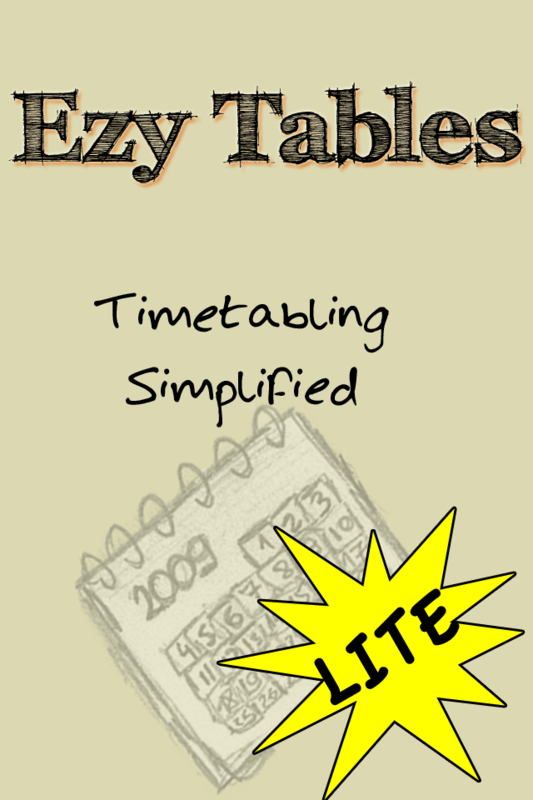 This one has the ability to upload your table and then allow others to download them and view them, complete with a built in Time Table Admin module in Settings. 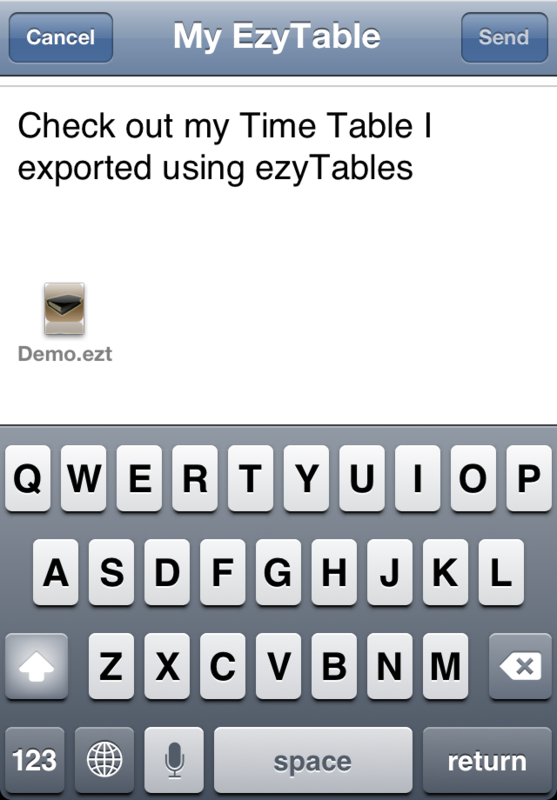 Time Tables that are connected with the server can receive push notifications if there are any room changes to your table via Time Table Admin. The limitation of the lite version is that it has iAds. Removed a lot of restrictions that the lite version had. Now the only difference is that this version still has ads.